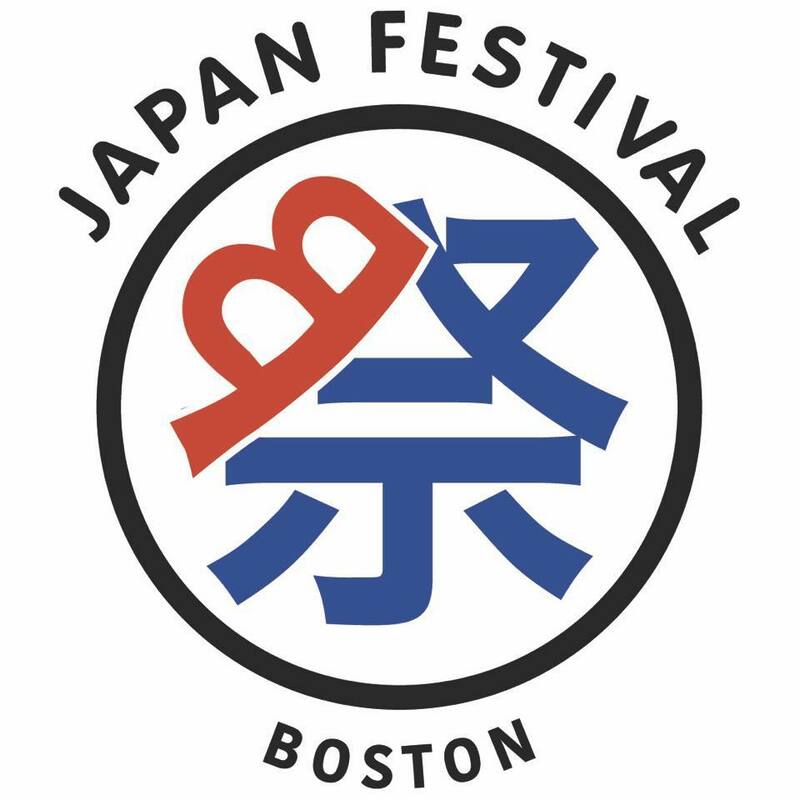 An Outdoor “Matsuri” experience in Boston With over 30,000 attendees in 2015 and 60,000 attendees at the 2016 event, Japan Festival Boston has doubled in scale and brought over 100 booths presenting Japanese culture and food to Boston Common. At the 2017 event, we plan to bring over 100 booths with Japanese culture and food as the main focus, as well as both traditional and contemporary performances. We will bring two stages, one for music performances and another hosting various cosplay events and performances as well.